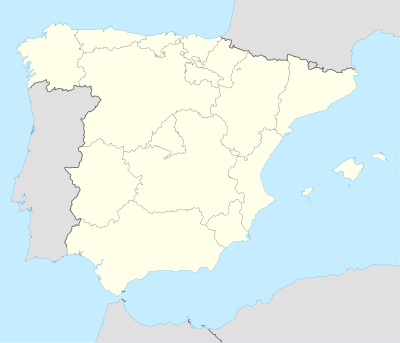 The 1960–61 La Liga was the 30th season since its establishment. The season started on September 11, 1960, and finished on April 30, 1961. Real Madrid won their seventh title. This page was last edited on 12 May 2018, at 10:35 (UTC).